omfg. THIS IS ACTUALLY RLY SCARY OH YM GOD. 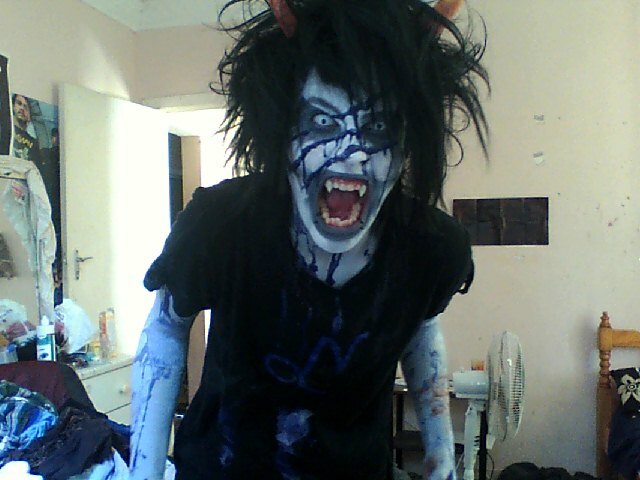 Wallpaper and background images in the होमस्टक club tagged: homestuck gamzee trolls cosplay.